Lee Howard Weyer was born in Imlay City in 1936, the son of Earl and Carrie (Sanders) Weyer. He graduated in 1954 from Imlay City High School and was president of his senior class. During high school he was a three-sport performer: basketball, football and baseball. He was a man of great stature, standing six foot, six inches tall and weighing 250 pounds. After graduation, Lee Weyer had team try-outs with the St. Louis Cardinals, the Chicago Cubs and the Detroit Tigers. At the encouragement of his close friend, Major League Umpire Frank Secory, Lee enrolled in the George Barr Umpire School in 1956. 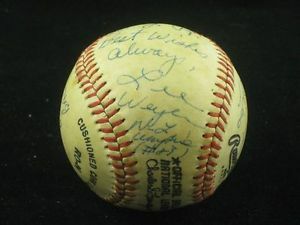 Lee Weyer was a baseball umpire in the Midwest League, the Southern Association, and the International League. 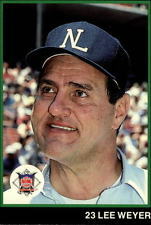 He became a member of the National League Umpire Staff in 1962. 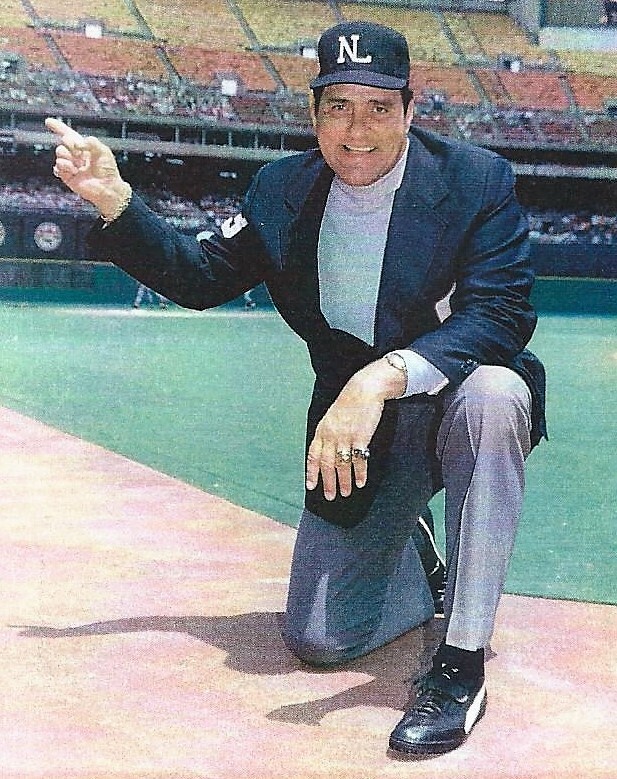 During his career, Lee worked in four All-Star games, five Championship Series, and for the 1969, 1976, 1982, and 1987 World Series. He was umpiring at the plate when Pete Rose broke Ty Cobb’s record for the most hits at 4,192. In 1974 he was working the Atlanta game when Hank Aaron broke Babe Ruth’s career home run record. “Big Lee” Weyer made friends in every city he worked. He was especially known throughout baseball with his one and only white chest protector. He was a goodwill ambassador of baseball. The National League and the Commissioner of Baseball honored Lee in October, 1978 by selecting him to travel to Japan with the Cincinnati Reds to work the exhibition games between the Reds and the Japanese teams. Hundreds of newspaper and magazine articles have been written about Lee, praising his work as an umpire. In a 1987 Sports Illustrated poll of National League catchers, Lee was rated best at calling balls and strikes. “Lee was bigger than life, with a heart of pure gold”, stated Ed Montague, NL Umpire and close friend. Lee Weyer died from a heart attack on July 4, 1988, a few hours after working a game between the Giants and the Cubs. 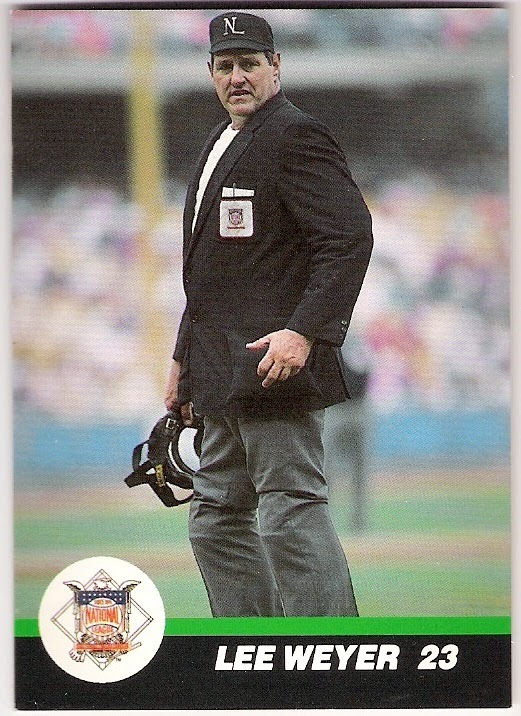 He was 51 years old and had been a National League umpire for twenty-six years. He is buried in Imlay Township Cemetery. The Imlay City Commission voted to name a baseball field in Lions Park on Blacks Corners Road in his honor. Candidates for the Lee Weyer Athletic Scholarship are strong scholar-athletes and are recommended by ICHS varsity head coaches and the athletic director. A student entering a recognized training center for baseball umpires may also be endorsed.  The recommendation is sent to the ICCS Board of Education for approval.